As it stands, the generally accepted theory is that almost 27% of the universe is fashioned out of dark matter, compared to just 5% for ordinary matter. We say “theory” because no one has ever observed dark matter (nor dark energy, which makes up the remaining 68% of the universe), but given our current understanding of the universe, it’s the explanation that makes the most sense. 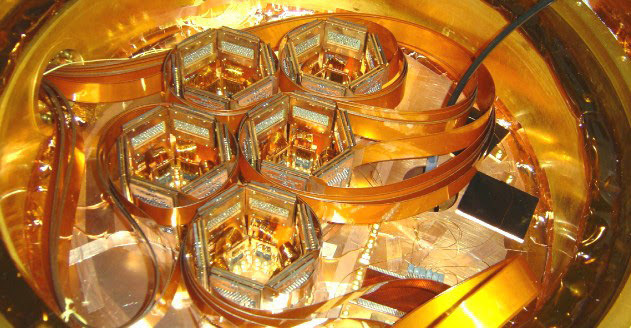 Previous experiments at detecting dark matter have consisted of very sensitive sensors placed at the bottom of very deep holes/mines. Not only do we not know if dark matter actually exists, but we also don’t know how it works how it appears to exert gravitational attraction on the ordinary matter that makes up the visible, observed-by-humans universe. The leading theory for dark matter used to be WIMPs weakly interacting massive particles that only interacted via gravity and the weak force, making them very hard to detect. Following recent research results, though, a new theory is dark matter actually consists of bosons in the 10 MeV to 10 GeV range essentially a massive photon, dubbed “A prime” or A’ that couples to electrons and positrons. DarkLight is an experiment to prove (or disprove) this theory of dark matter’s form and function. 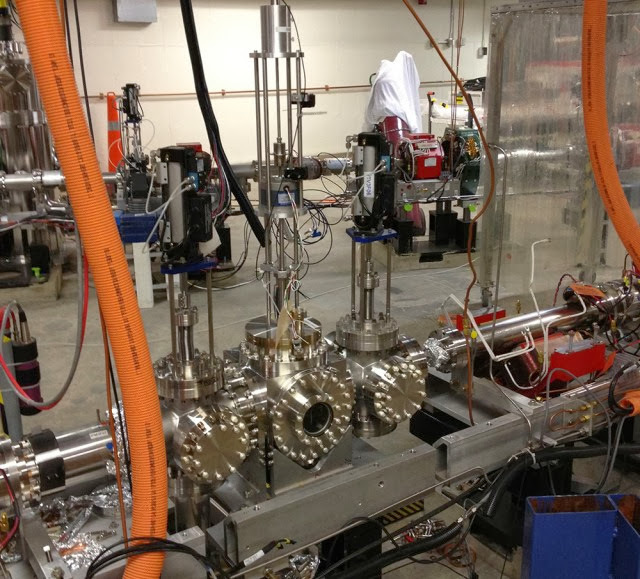 DarkLight will use the particle accelerator at the Jefferson Lab’s Free Electron Laser, in Virginia, to bombard an oxygen target with a stream of electrons with one megawatt of power. 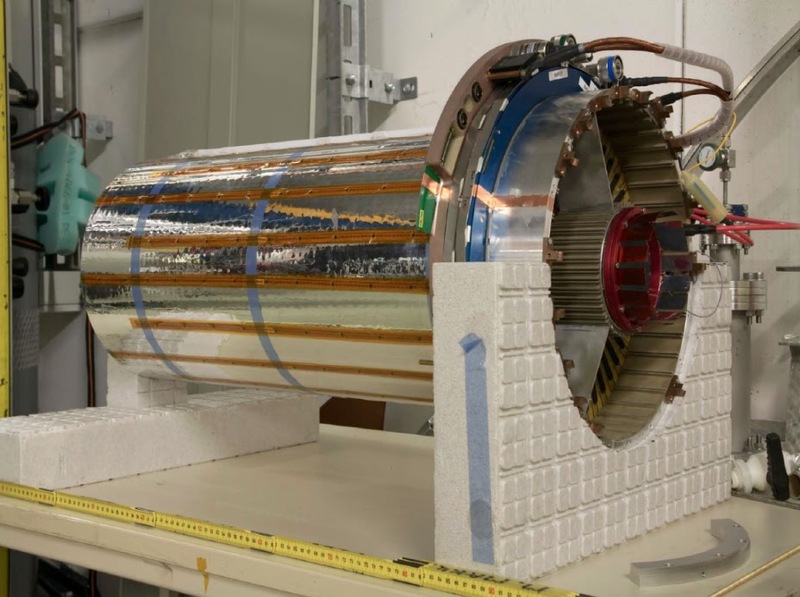 This will be able to test for these massive photons at a mass-energy of up to 100 MeV. It is hoped that this hugely powerful beam of electrons will hit the target and create this theorized form of dark matter (A’ particles). The dark matter, if it’s created, will then immediately decay into two other particles that can be (relatively) easily detected.